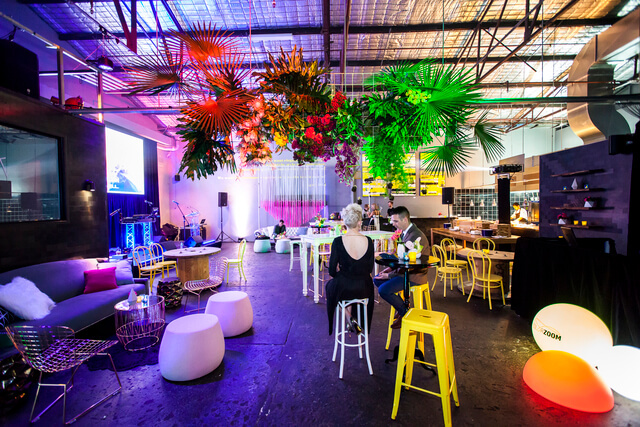 In this article, we’re going to share some expert Australian event management solutions with you, in relation to finding the best possible venue for your corporate event. Of course, when it comes to running an event, you will have a million and one things to think about. There are so many different components that make up an event, each is incredibly important in order to pull off a successful and memorable function. It’s easy to get lost in all of the chaos and to start making silly mistakes and overlooking important details. The best piece of advice that we can offer as an events management company, is to take a step back and breathe. Don’t focus on the bigger picture, because when you do, all you can see is an ocean of tasks that simply must get done. Instead, you should plan thoroughly, strategise and approach everything in bitesize chunks – provided that you’ve allowed yourself plenty of time to plan, you really should not run into any issues. One of the best practices when choosing an event is to picture in your mind’s-eye, whether you can see your event taking place there. And that might sound silly, but can you honestly see your guests, staff or clients in that particular space? Are they laughing, joking and having a good time? Does this prospective venue make the appropriate statement? Is it spacious enough? Does it set the correct mood that you are striving to achieve? If you really can’t see it, then the odds are it’s because you’re dealing with the wrong venue. 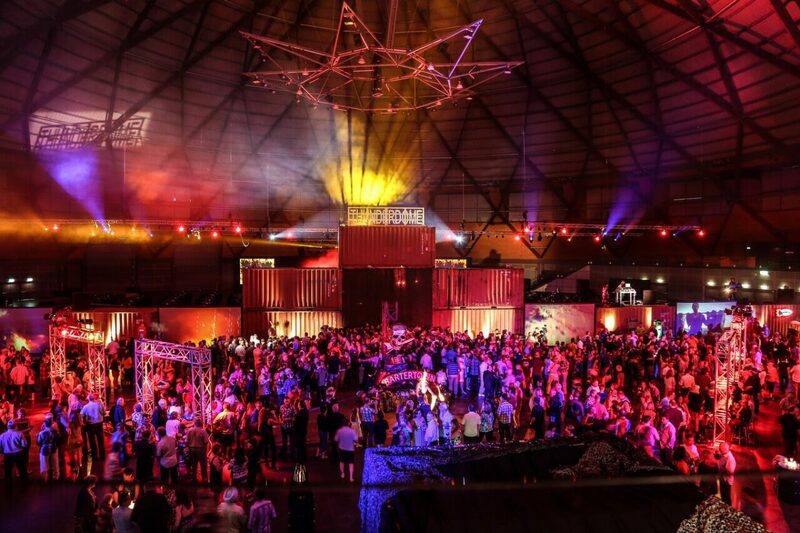 As far as Australian event management solutions go, this one is arguably one of the most important: Your guests should always be able to see what is happening on the main stage – and that means all of them. There’s no good saying: “Well, at least 85% of the guests are going to be comfortable.” You absolutely must ensure that all of your guests can see what is happening at all times without having to crane their necks or stand in an awkward position. If people are forced to do so they will lose interest immediately and invariably have a negative experience. The acoustics in a venue has to be spot on. Remember that not only will you have music playing, but there will be a great number of people talking, laughing and joking, clinking glasses and making an awful lot of noise. Our recommended solution: plan carefully with your AV technicians and ensure that your chosen venue will be able to successfully overcome these acoustics issues. Think about your target audience when selecting your venue. If you are catering to a majority female audience, you might want to cater with more feminine furnishings. Whereas alternatively, masculine touches might have a more positive impact among a majority male function. As an Australian Event Management Company, our solution would be to always consider the comfort of your guests and appeal to their collective tastes where possible. It’s not always possible to find the perfect venue in the most suitable location, so understandably you will have to make sacrifices at times. That being said, it is important to try and find a venue in a reasonable location. As an Australian Event Management Company our solution is: Try to find a relatively accessible venue, though more importantly, it must have ample parking. There’s no good hosting an event which is a nightmare to find, only to have to search even further for an appropriate parking space. Convenience is key! Don’t forget to consider whether or not you’re going to be able to get all of your equipment through the venue doors. Is there ease of access? Where are the bathrooms located in relation to the main event? As an Australian Event Management Company our solution is: Always be certain to get all of your measurements and ensure that absolutely everything is to the correct scale, otherwise there might be some embarrassing mistakes on the night. Some venues already have a distinct, built in theme. This makes life an awful lot easier for you and frees up more of your budget to focus on other areas. Often creating a theme for an event can be one of the most expensive aspects, having to buy or hire props etc. 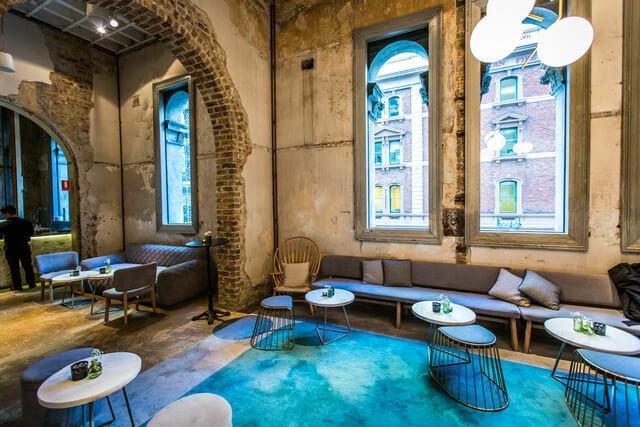 As an Australian Event Management Company, our solution is: Be mindful of this when you’re weighing up the pros and cons between your prospective, short-listed venues. This is not so much an Australian event management solution, but more of an ‘absolute necessity’ – ‘make sure that you do not forget’, essentiality! Always double check what you are signing before going ahead with an agreement. Different venues have varying policies and you should endeavour to know exactly what you are getting yourself into. For example, you could be signing away your right to use your preferred supplier, which would be an absolute nightmare had you already made the arrangements! Again, this might all seem rather overwhelming, particularly given how many other things that you need to be thinking about. All that being said; if you take your time, relax and tackle each task one after the other, you shouldn’t run into any problems. Follow these tips carefully and consider them well when looking at prospective venues. A venue can really make or break an event, so be sure to get it bang on! Do your research, get your facts straight and ultimately, trust your gut.